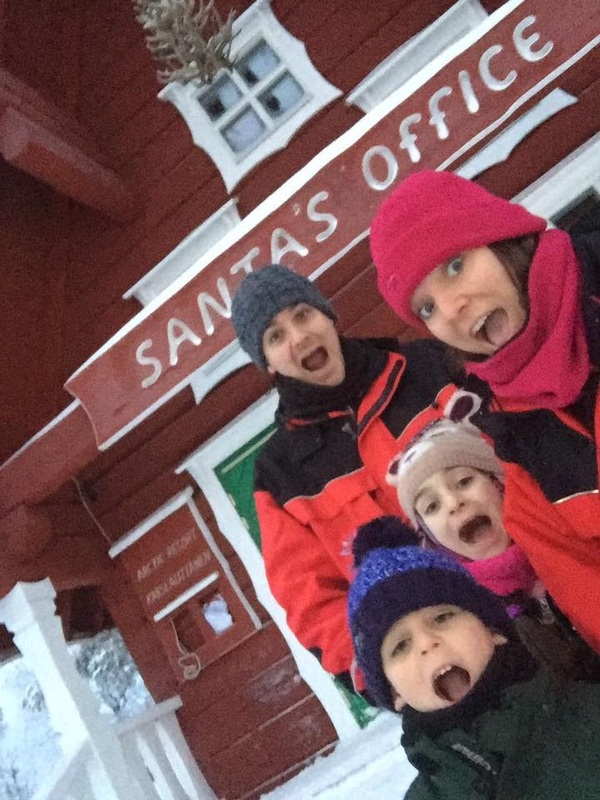 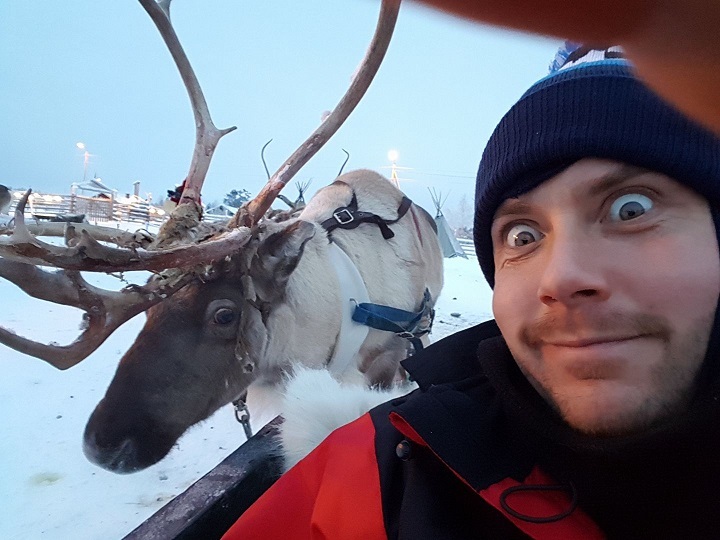 Home • More Magic • Santa's Favourite Selfies! 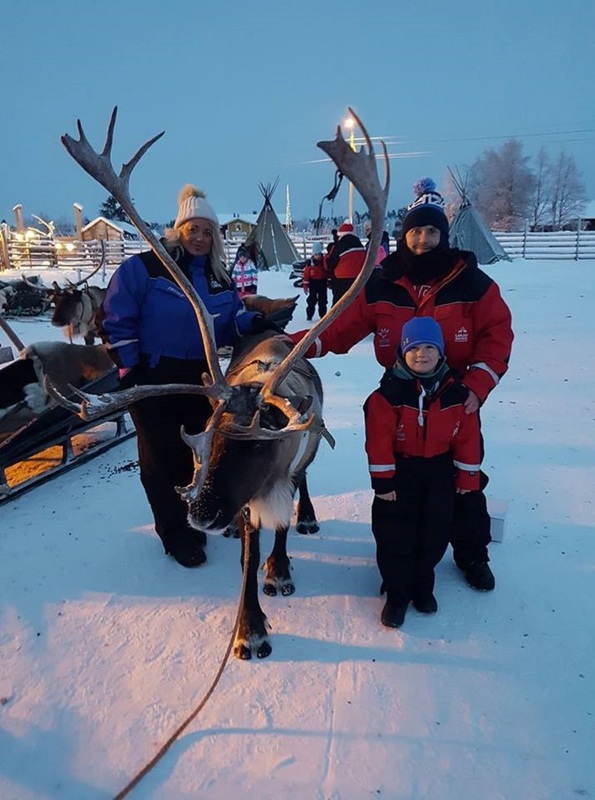 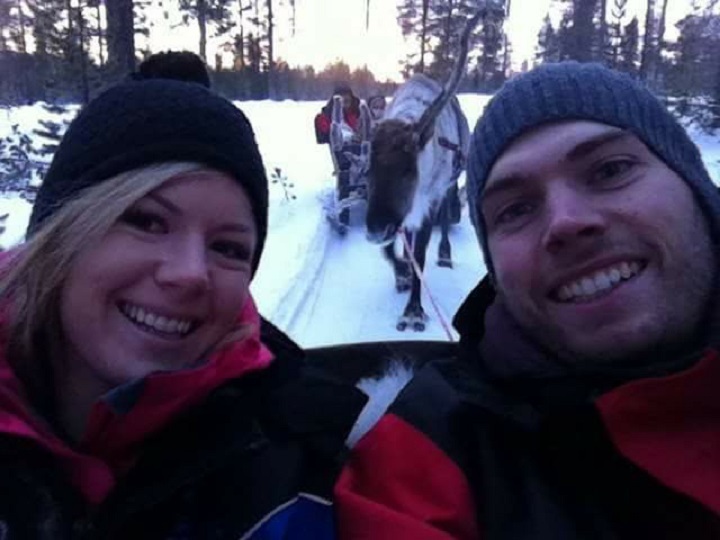 Catherine Bennett with her new best friend on a reindeer sleigh ride! 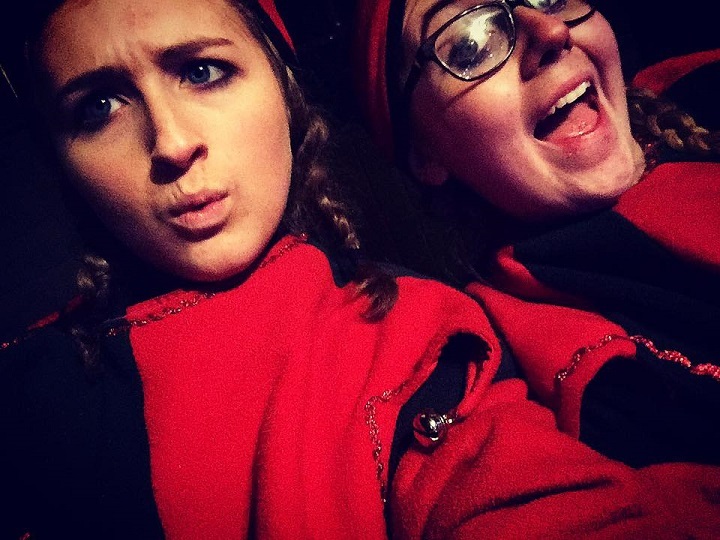 The cheeky elves stole Ess Bee's phone to take a selfie! 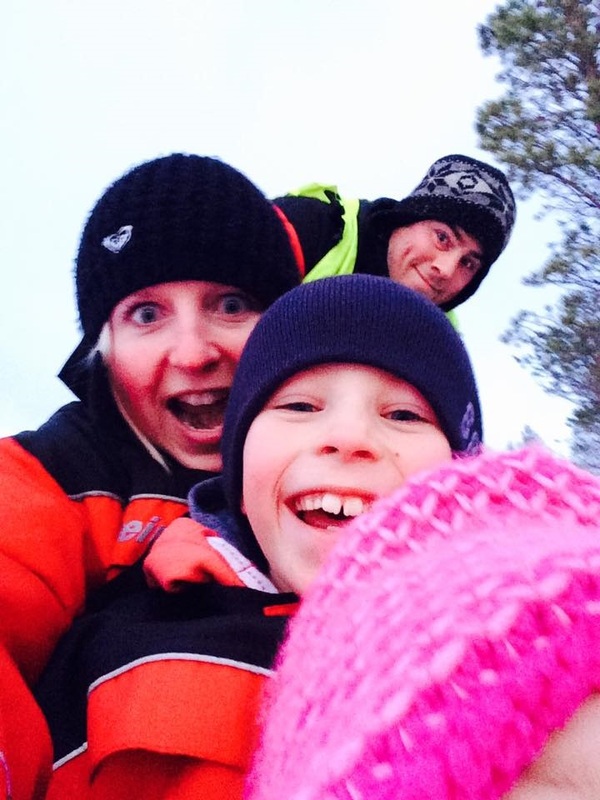 The Robinson family having a 'who has the biggest mouth' contest! 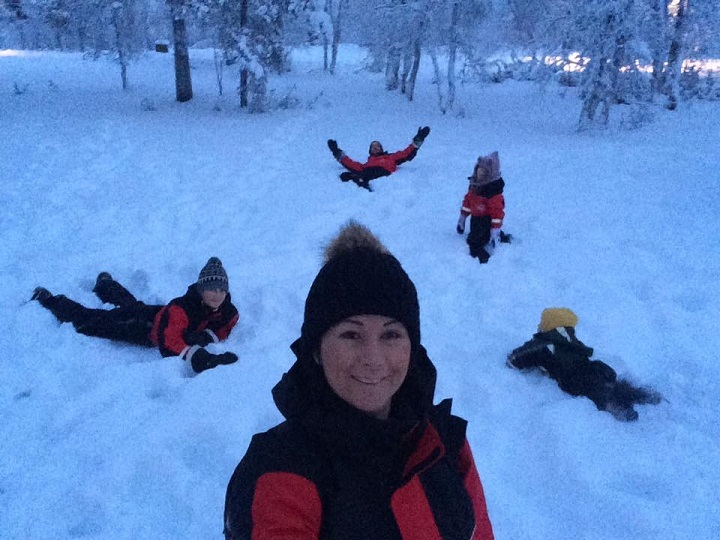 You are NEVER too old to play in the snow!! 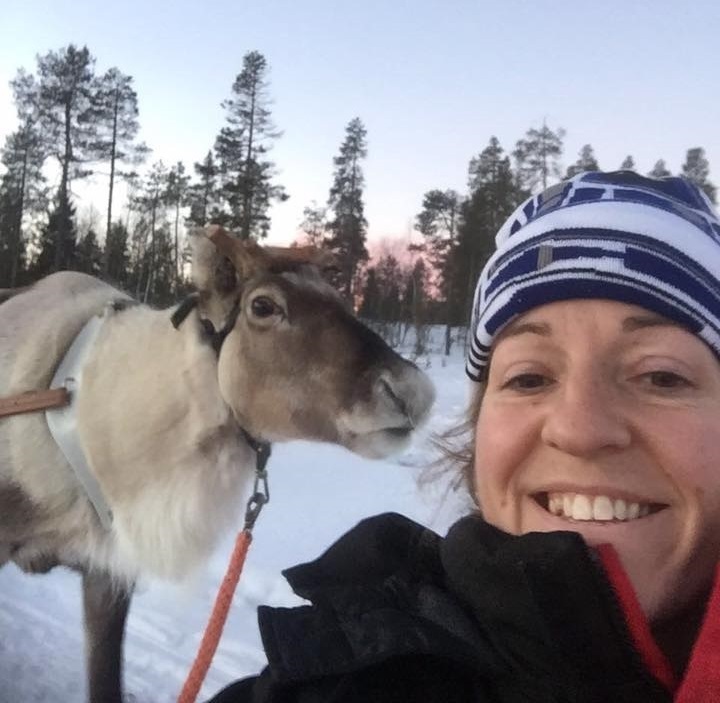 Helen Morley and partner's date night was interrupted by a rather large furry friend! 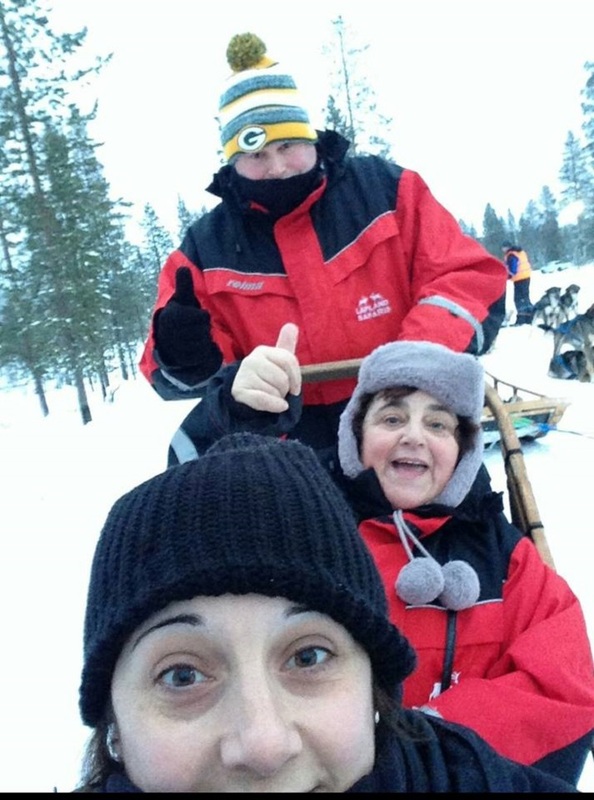 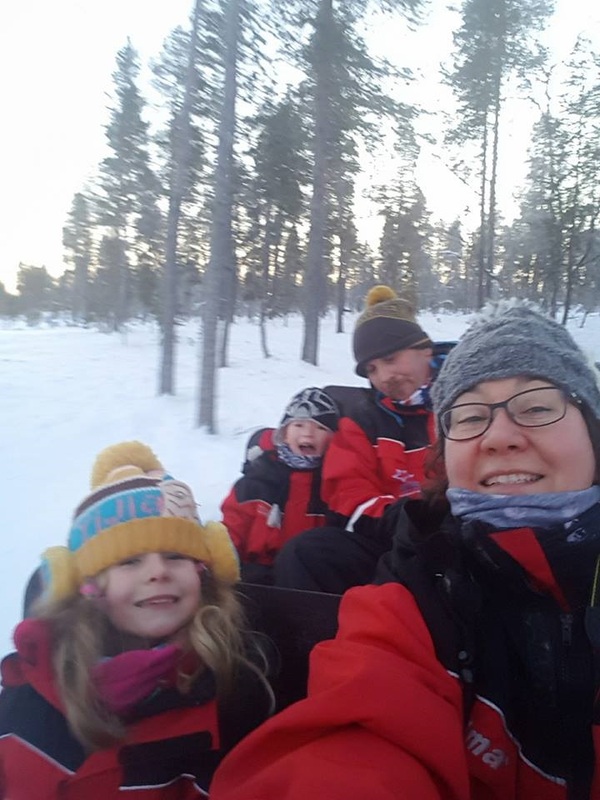 Kate Coward and family thoroughly enjoying husky sledding!